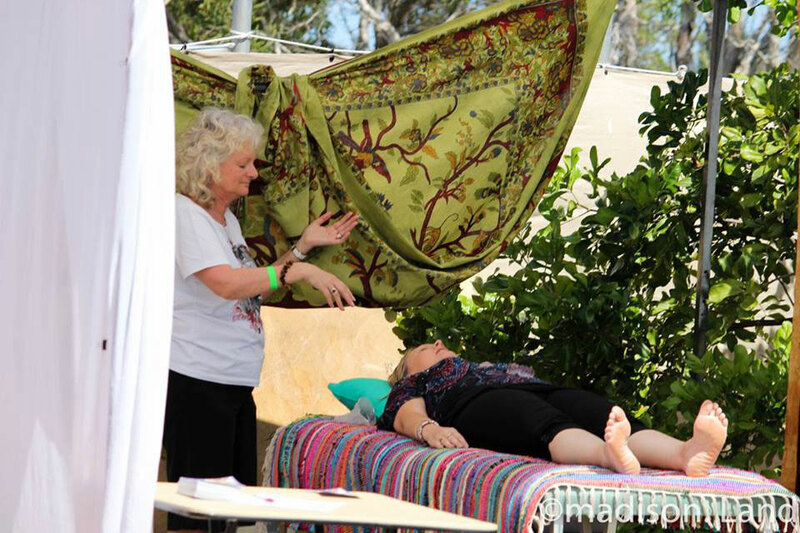 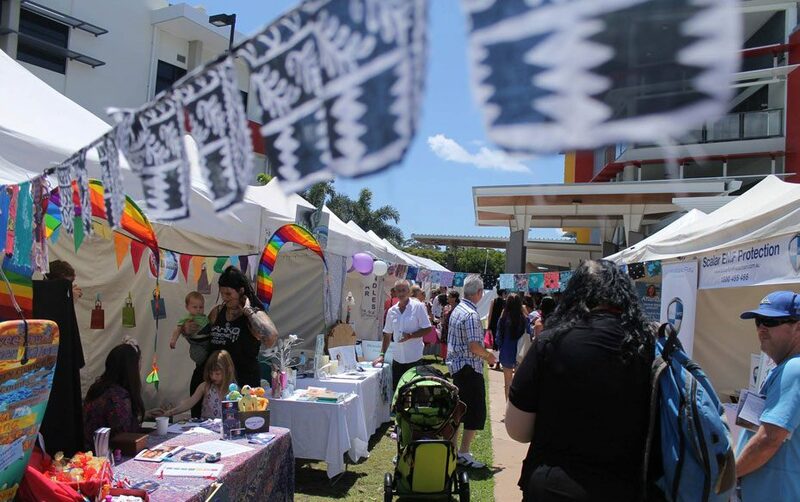 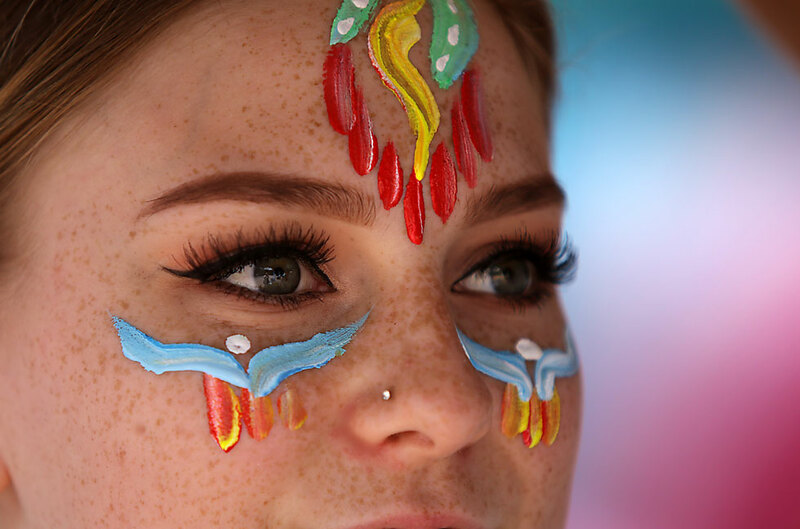 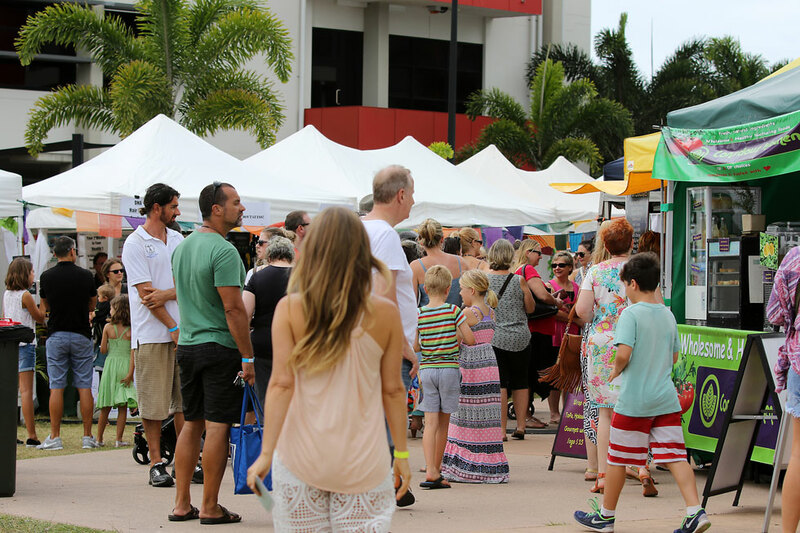 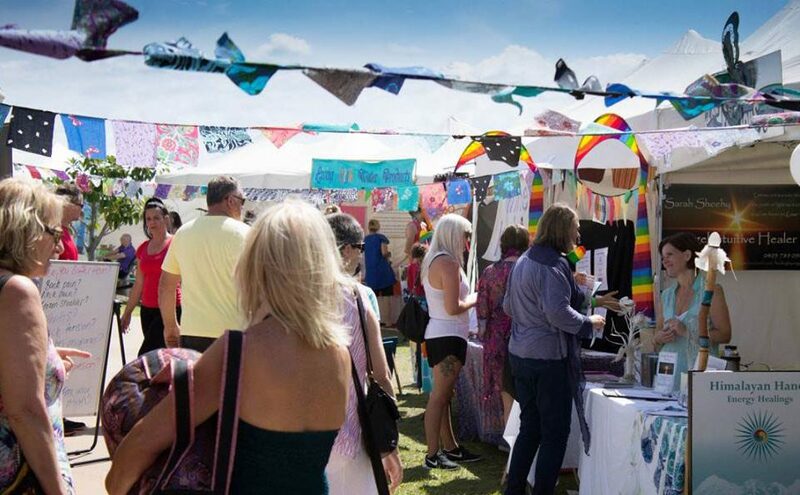 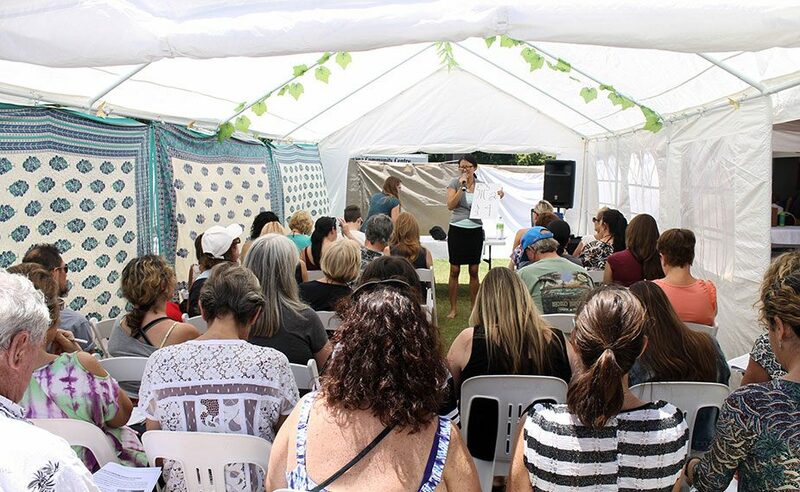 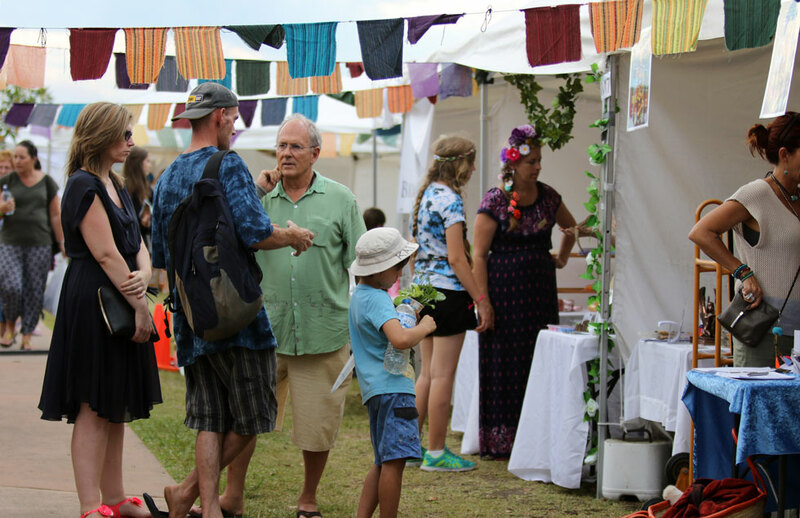 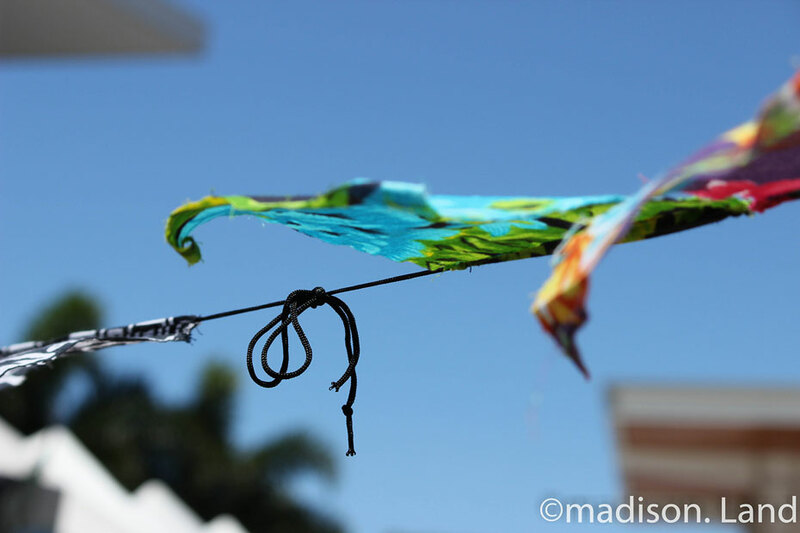 The Conscious Life Festival attracts many visitors from across South East Queensland as well as interstate, and has become the Sunshine Coast’s biggest and best-loved conscious living event. 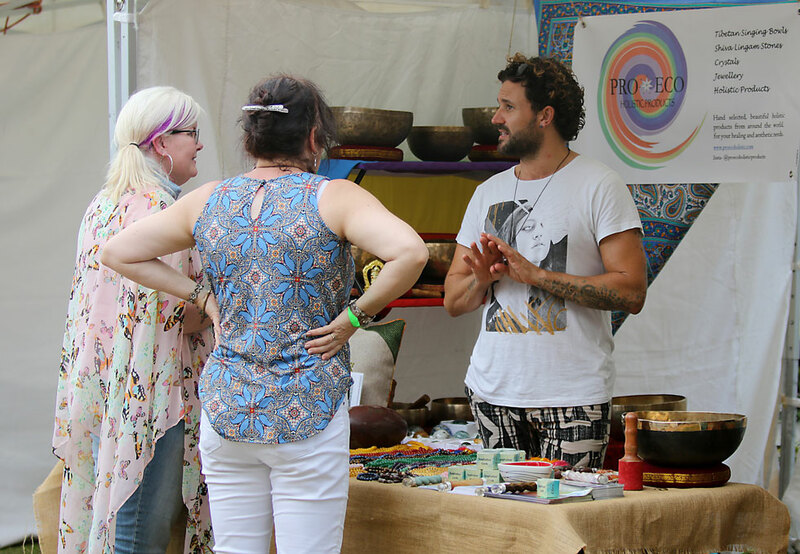 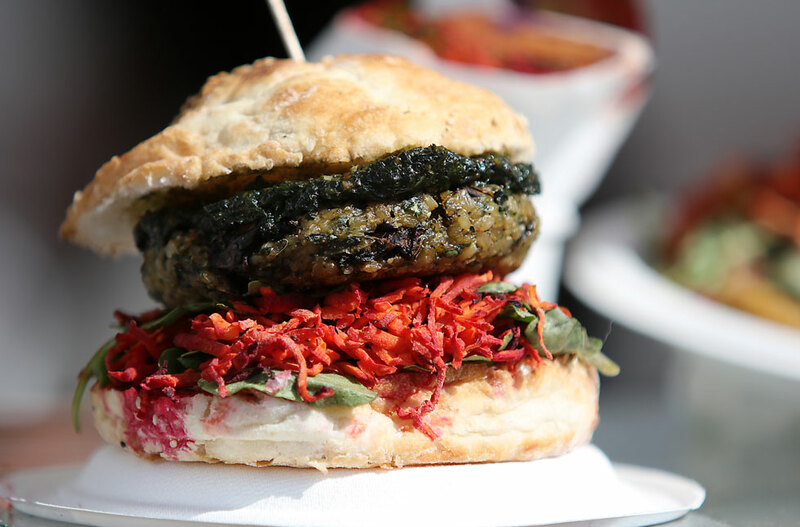 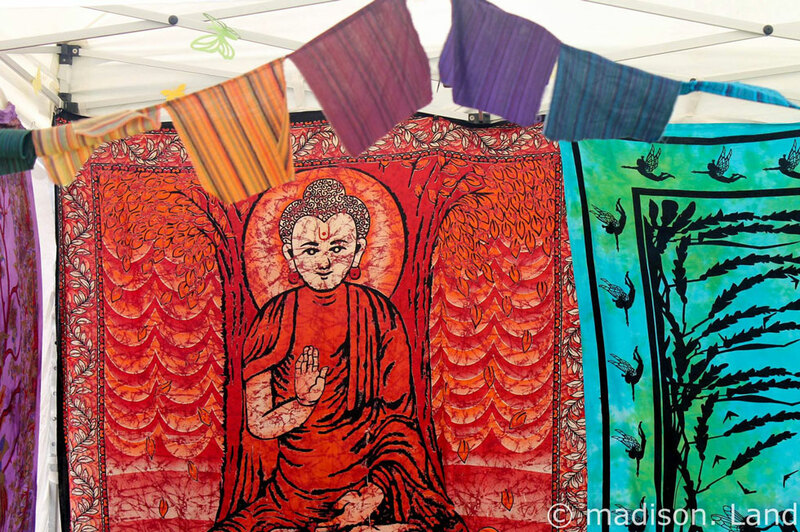 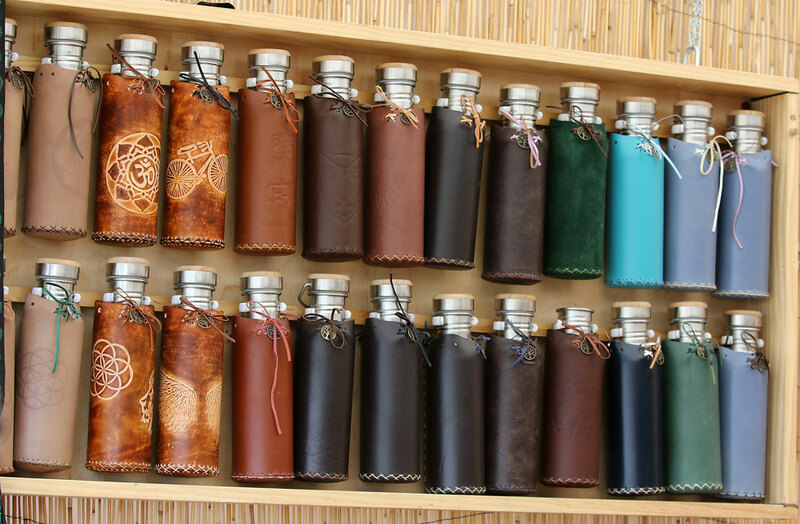 The Festival draws a wide range of visitors due to its increasingly popular themes: health, fitness and wellbeing, personal development and self-awareness, spirituality and environmentally sustainable living. 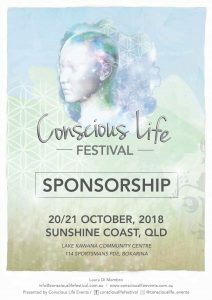 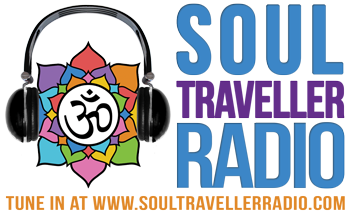 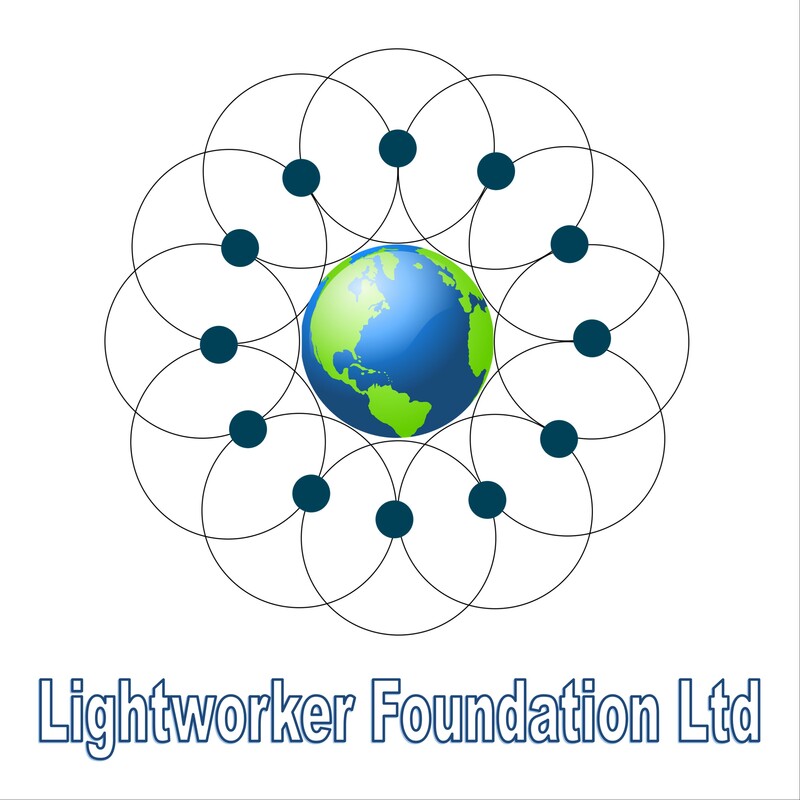 The Conscious Life Festival was born in 2011 and has quickly evolved into a fully fledged major event that has now been recognised locally and nationwide.